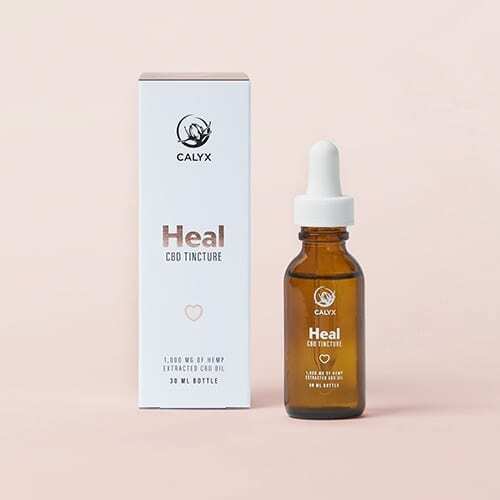 SKU: calyxHealPlus-1. Categories: Extracts, CBD Oils. Tags: cbd, tincture. This is the Heal tincture (Pure CBD). 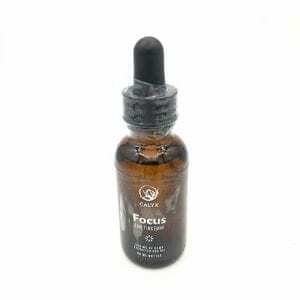 Pure CBD intended to treat minor health ailments including anti-anxiety, stress management, ADHD, and minor headaches and pains. This product provides the perfect dose to allow the mind and muscles to relax. Bought it for my girlfriend who suffers from Hydrocephalus and 1 dropper full completely got rid of her CONSTANT headaches and other symptoms I HIGHLY Recommend! Picked this up for a buddy of mine. Worth the money. Actually has a bit of taste to. Tried others from different companies and never really enjoy the taste. But this one was decent. This stuff is awesome. I use it to keep my anxiety in check. 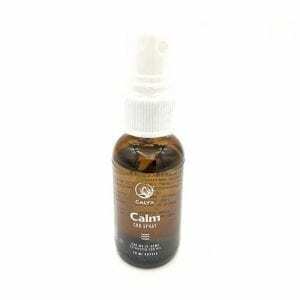 works great, I just take 1/2 a dropper every morning and it keeps me calm and collected.